But, what is white rice anyway? Well, white rice is a milled rice which has had its husk, germ, and bran removed. 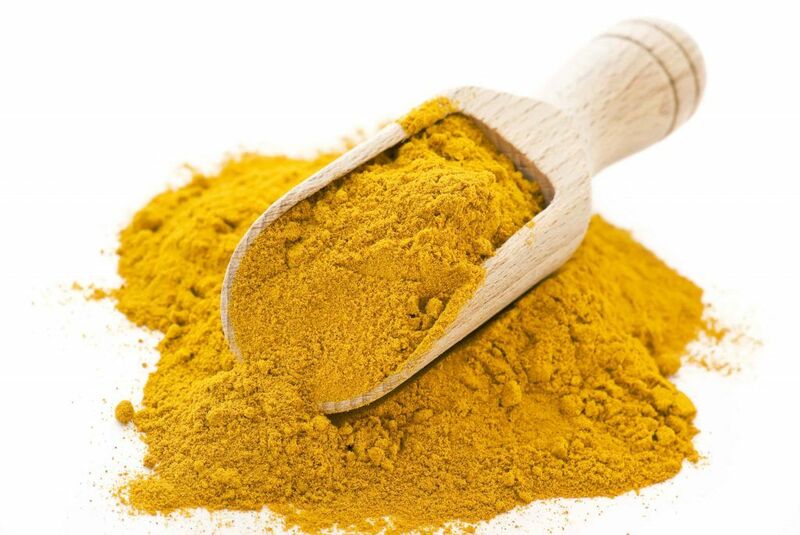 This would alter the texture, flavor and the appearance of the rice and would help in preventing spoilage, therefore, extending its storage life. Right after milling, the rice is being polished leading to seed with white, shiny and bright appearance. The processes of milling and polishing removed nutrients. And a diet that is based on unenriched white rice could make individuals prone to certain neurological disease such as beriberi because of a deficiency of thiamine or Vitamin B. In most cases, white rice is enriched with some of the nutrients that are stripped from it during the processing. And the same with all natural foods, the exact nutritional composition of rice might slightly vary based on the variety, environmental conditions, soil conditions and also the type of fertilizers used. But these days, there could be options like considering wild rice or brown rice over the use of white rice. 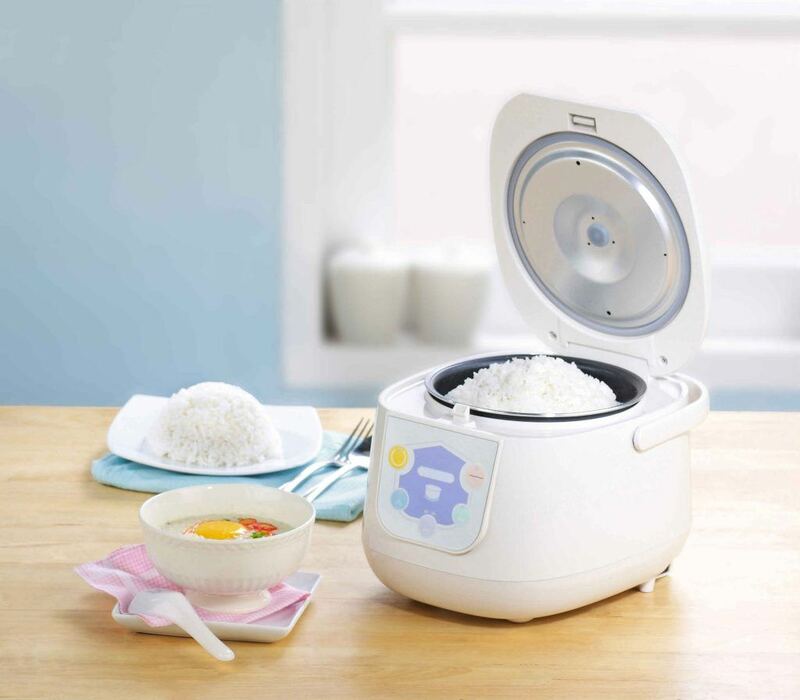 For some, having a rice cooker is the easiest way to cook a perfect white rice. However, if you don’t have one, you can still cook rice perfectly. You only need to remember the ratio, and that is two cups of water for every cup of undercooked rice, and you will have three cups of cooked rice. Rinse the rice up until the water becomes clear. Drain it in a colander then set aside. And in a medium saucepan, bring water to a boil. Add the salt then stir and add the rinsed and drained rice. You have to stir it with a fork. Now, reduce the heat then cover the rice and allow it to simmer for about 20 minutes. Check it after 15 minutes to see whether the water has evaporated. Once it has, then the rice is ready. But if not, replace the lid and allow it to simmer for another 5 minutes. Finally, remove from heat, then fluff with a fork and turn it out into a serving dish. Or you might add a tablespoon of butter to the rice that is in the pot, add the chopped parsley or any other herb and turn out into the serving dish. Rather than using water, you can use a stock. Add a tablespoon of oil or butter to the water once it comes to boil. Add a chopped parsley or any fresh herbs to the cooked rice once in the pan. Top the cooked rice in a serving dish along with finely chopped chives or green onions. You might also add frozen peas to the cooked rice if it is still in the saucepan and allow the residual heat from the rice to thaw the peas. See? 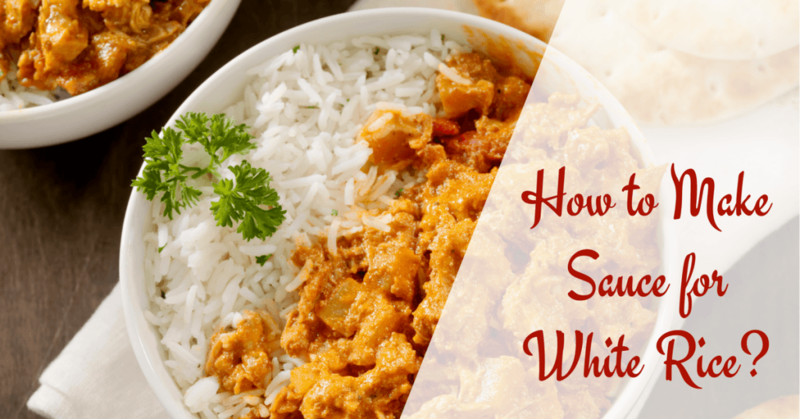 There are many different things that you can do out of your plain white rice. But of course, don’t forget the sauce for white rice that will make it a lot delightful to eat. Season the chicken with chicken seasoning, white pepper, and salt and allow it to marinade for about half an hour. Heat up a little amount of vegetable oil and brown the chicken on all the sides. Then, drain out the left behind oil then you need to return the chicken to the frying pan, and add the water or chicken stock along with onion, garlic and a small amount of the dry pepper. Seal the frying pan and cook the chicken up until done but only on low heat. Then, set aside. On the other hand, add the coconut milk to the pot and bring to boil. Put the chicken with a little sauce that you get out of steaming and cook for three minutes. Taste and correct the seasoning and the pepper. 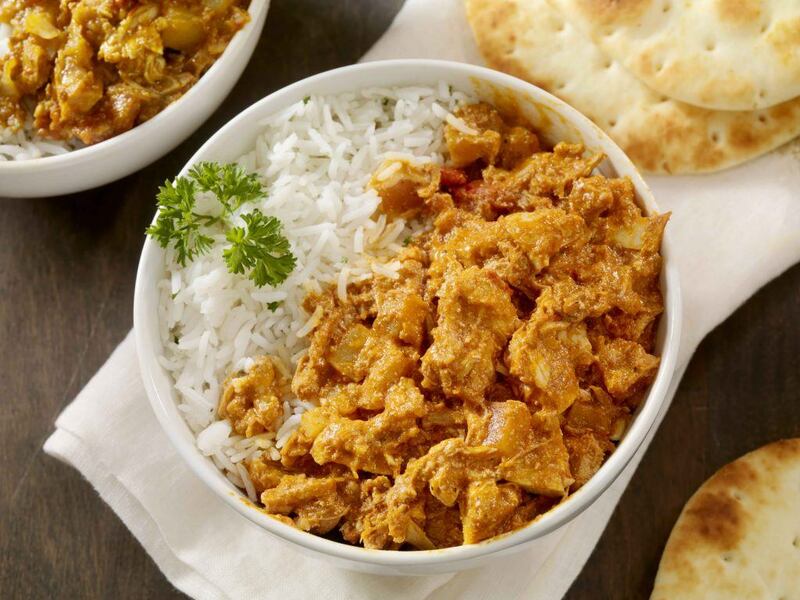 With the use of cold water, you have to dissolve the corn flour and quickly stir in the coconut sauce. Now, lower the heat and cook it for about three minutes more. 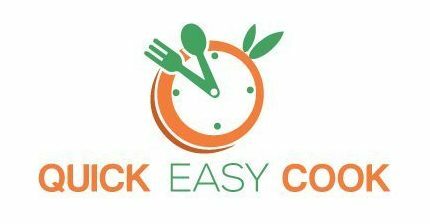 You can now add the carrot and cook it for a couple of minutes and add the other veggies and cook for another minute. Finally, serve the chicken sauce over the rice. 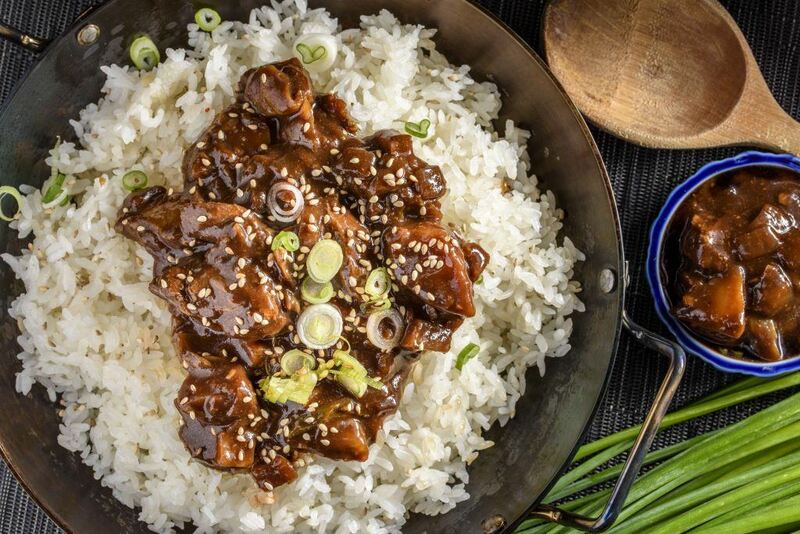 This sauce for white rice would offer a tangy yet sweet taste that everyone might love. Once planning to serve rice to kids, this sauce is considered as the best option. Mix the sugar, rice, milk, lemon rind and two egg yolks in the bowl and put aside. In a separate bowl, beat the egg whites until stiff and fold into the rice mixture. Place the mixture in the casserole and bake it for half an hour at 350 degrees. 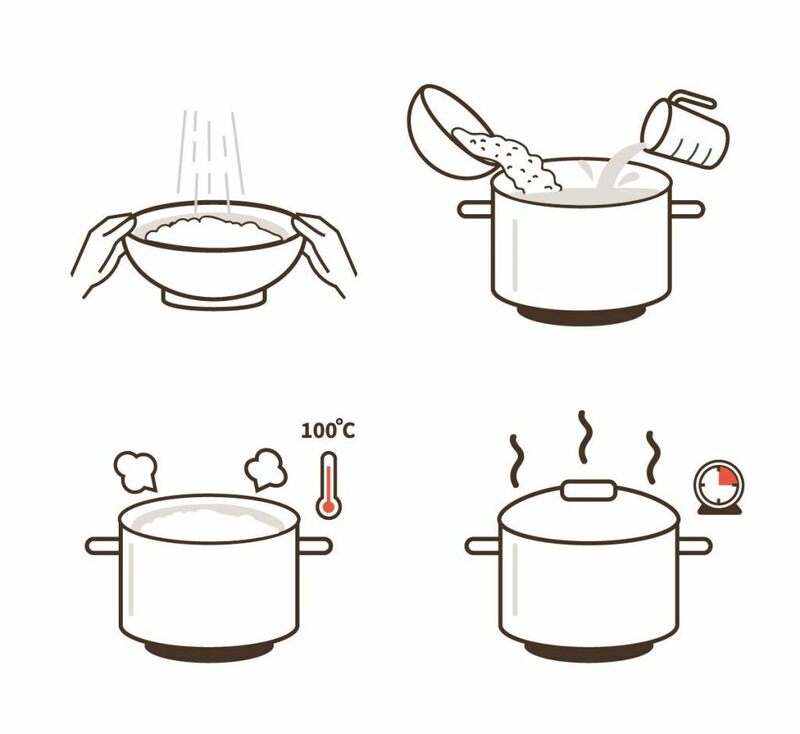 Once the rice bakes, you have to mix the lemon juice, egg yolk, and sugar in the saucepan then bring to a boil. And in a separate bowl again, beat the remaining egg white up until stiff. Take away the lemon juice mixture from the heat if it comes to a boil then add the firm egg whites into the mixture. Put the mixture back in heat up until the egg whites are cooked and finally pour the lemon sauce over the baked rice! Another sauce for white rice that could turn the rice into an Indian-inspired cuisine is the curry sauce. This sauce is great to serve during dinner or lunch. Sauté the diced yellow onion in the saucepan with a tight-fitting lid up until they become lightly browned. Now, add the salt, rice and the curry powder to the saucepan and mix all the ingredients up until the rice grains are already covered with the oil. And finally, add the water and bring it to a boil until your rice becomes cooked thoroughly. You can simply choose from these sauces if you want to make your white rice extra special. The ingredients are so easy to prepare, and the steps are so easy to follow as well. Indeed, white rice is considered as a great side dish that everyone could enjoy along with different kinds of meals. It is heavy, moist, soft and a bit tasteless. And because of that, white rice is most of the time used in order to balance meals which are rich with flavor. Nevertheless, would you like the rice to stay as a side dish only? Why not turn this bowl of rice into all sorts of dishes only by combining it with sauce for white rice. Yes! There are sauces out there that are intended to be a great option for the plain rice to taste a lot tastier and more delicious as well. Feel free to leave your feedback below! If you liked this article, don’t hesitate to share this with your family and friends. Happy cooking!